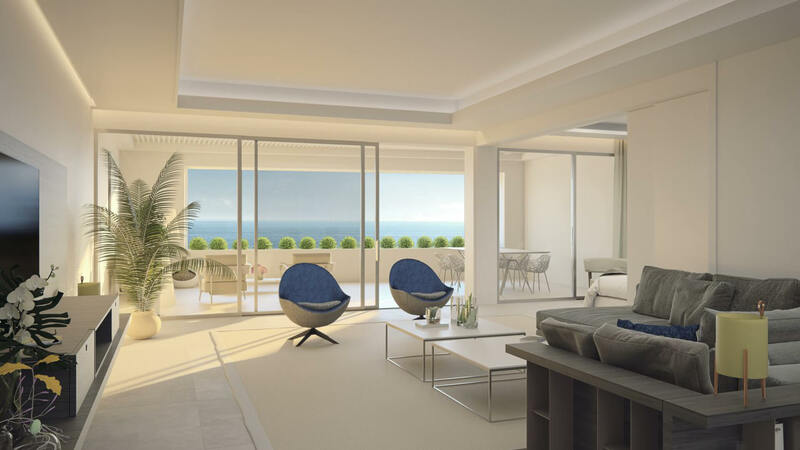 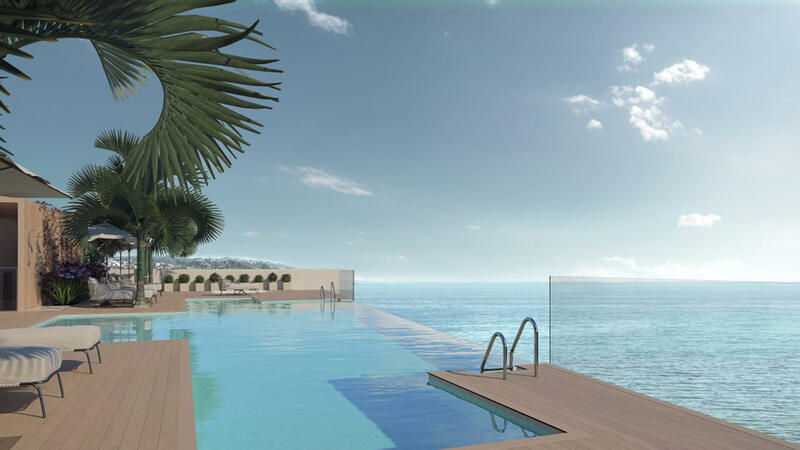 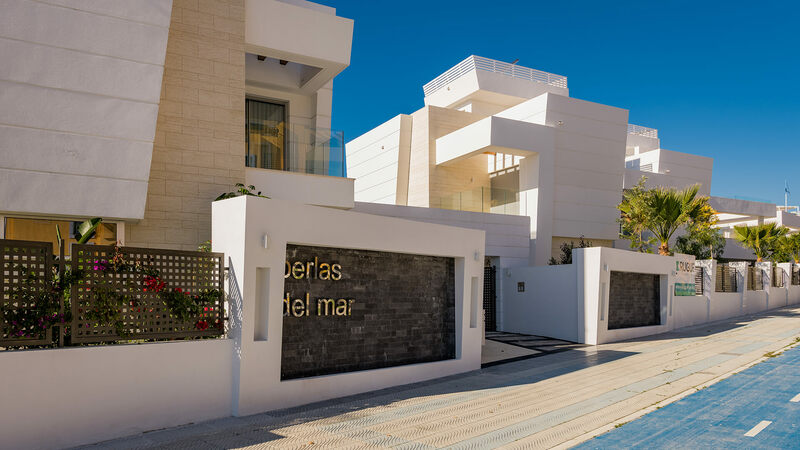 Estepona del Mar is a new development in a privileged beachfront location in the popular town of Estepona. 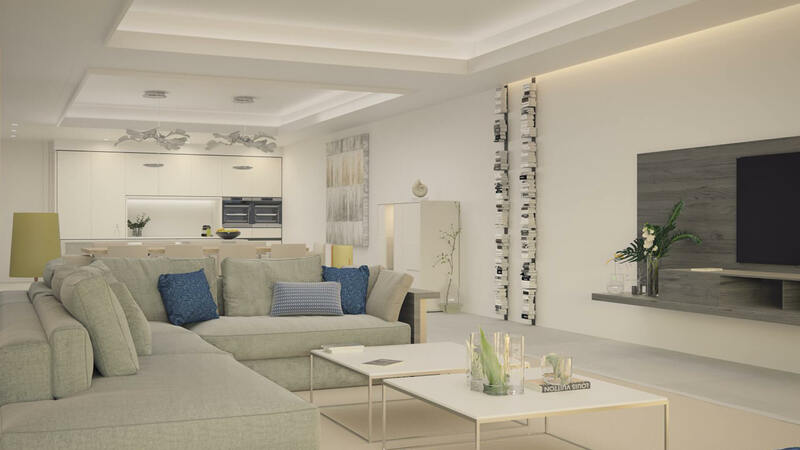 Comprising 36 apartments of different sizes and layouts, designed to offer something for everyone, all designed with quality in mind. 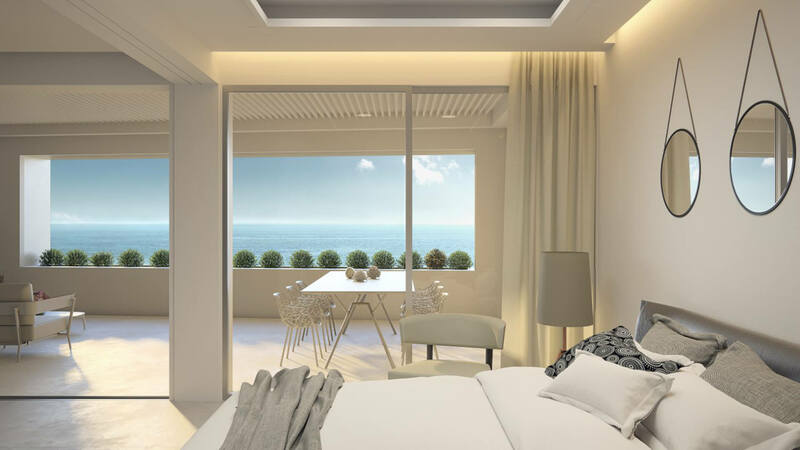 Properties have high ceilings, floor-to-ceiling windows to make the most of the sea view, large porcelain floor tiles and natural wood in the bedrooms. 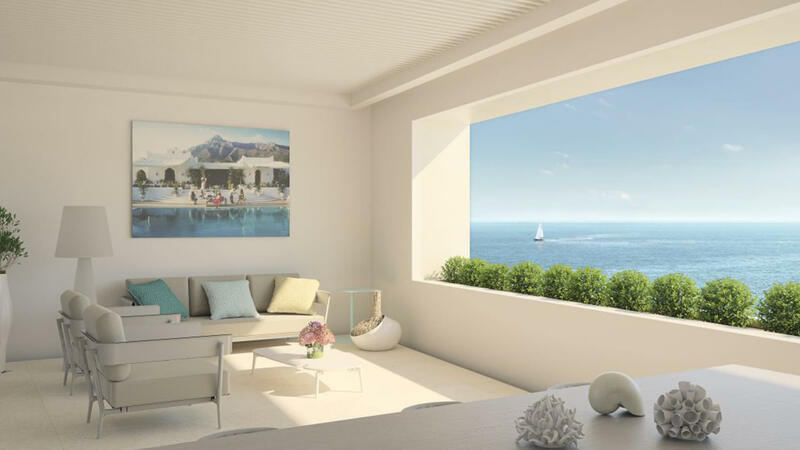 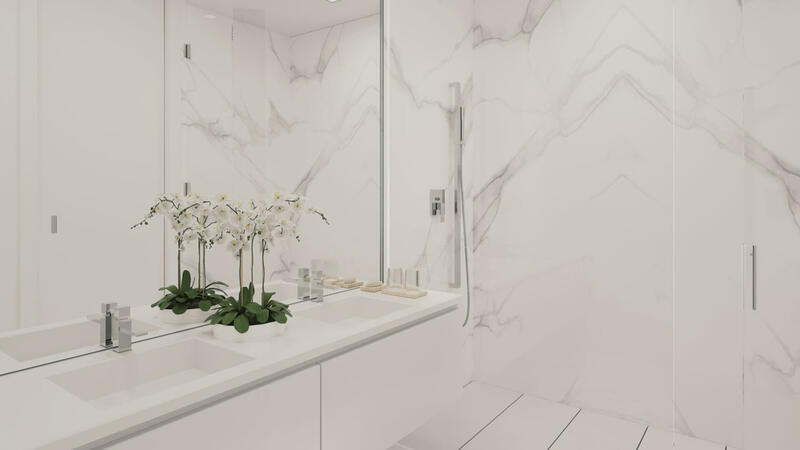 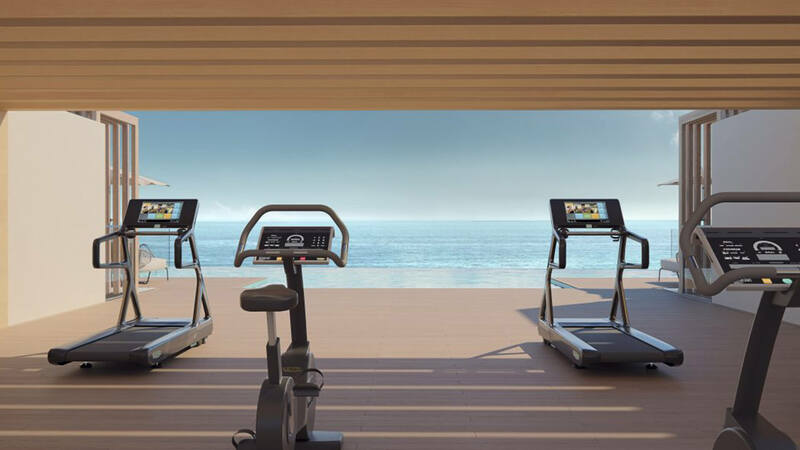 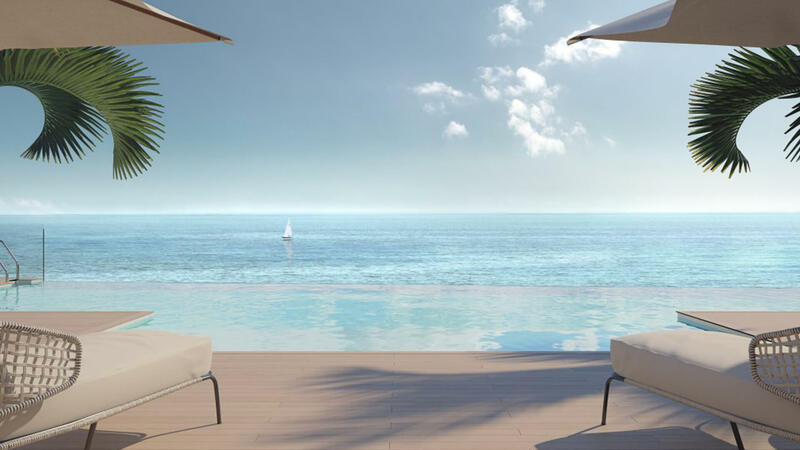 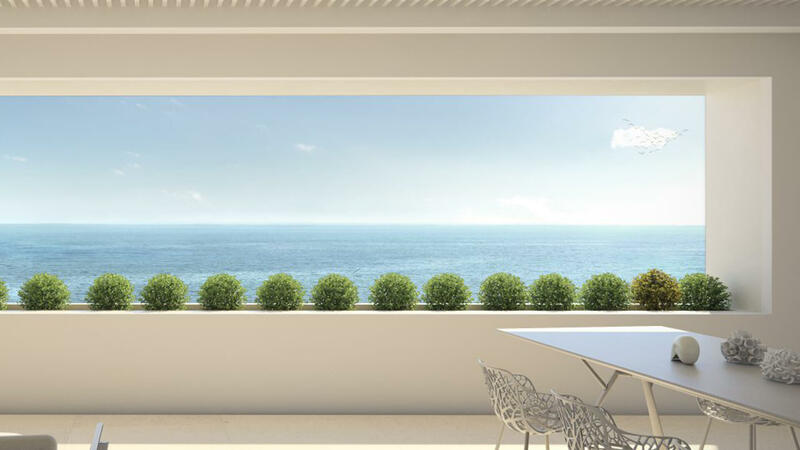 This unique development offers you the chance to enjoy the urban lifestyle while being as close to the sea as anyone could want. 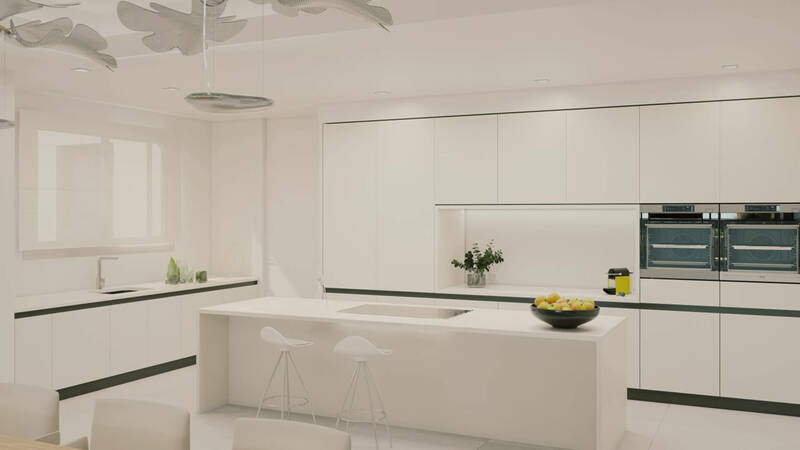 Fitted air-conditioning and heating is aerothermal, a system employing efficient and economical renewable energy. 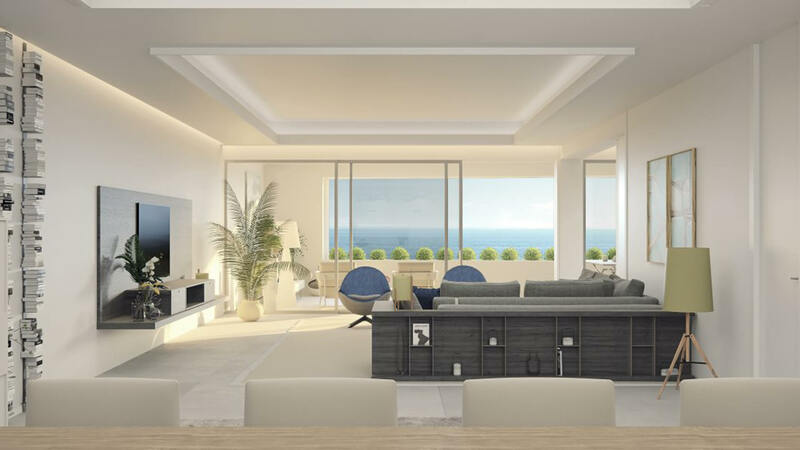 The properties are equipped with home automation systems for lighting and blinds. 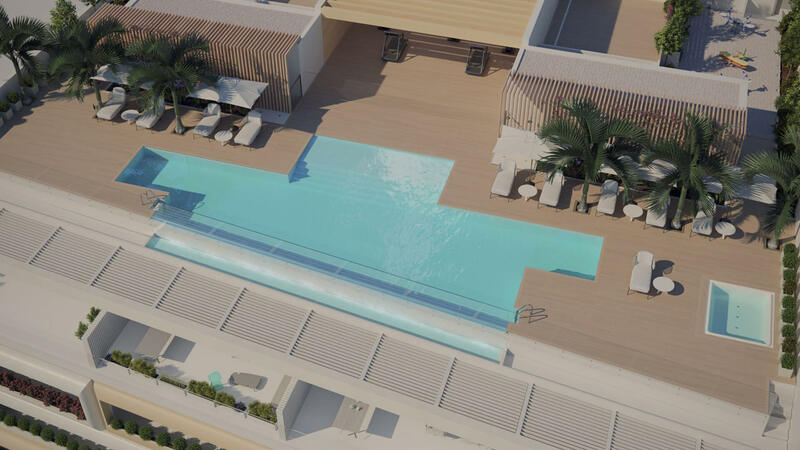 Communal areas include a spectacular garden sun terrace with jacuzzi, children's area, gymnasium and infinity swimming pool. 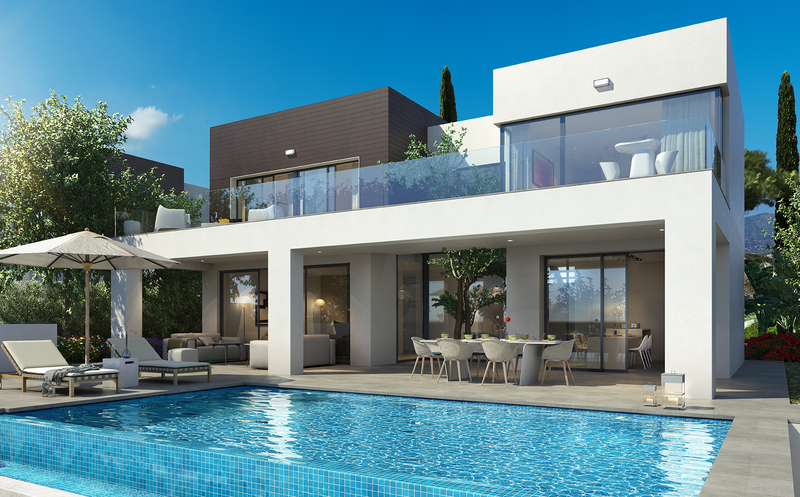 Property prices include parking space and storerooms.